This quick guide will cover how to install the Cinnamon desktop on CentOS 7, which will provide a GUI for working with the Linux system. While I don’t suggest using a GUI on a production server, it’s a good option if you’re using CentOS as a desktop. 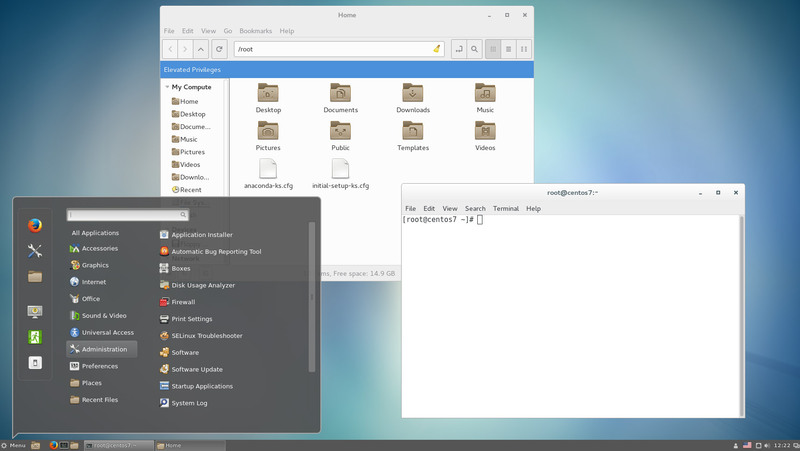 Cinnamon is a desktop environment originally forked from GNOME, it’s primarily developed for the Linux Mint distribution. Next I needed to install the “Server with GUI” group before proceeding. Note that this will also install GNOME, you’ll be able to change to Cinnamon later though. Installing the Cinnamon Desktop is now as simple as installing the “cinnamon” package, which then has many dependencies to install many more packages that are required for a GUI installation. Note that this may take a while, on my minimal installation I needed to download around 40 packages which took up about 135MB on top of the Server with GUI package group. When you’re at the login screen, simply select the cog icon and pick Cinnamon, as shown below. This preference should be remembered and automatically selected for next time. If you’ve installed the GUI on a server and realized that it was a terrible mistake, don’t worry! We can also undo this by simply using yum to remove the cinnamon package. As shown we can easily install the Cinnamon desktop group of packages in CentOS 7 Linux, which will provide us with a graphical user interface that can be used for managing and interacting with the system. Hmm interesting, it does not appear to show up for me any longer, no group for it either. I tried installing all cinnamon* packages but this did not work either.. I’ll see if I can work it out and get the post updated. I’m having the same problem Jarrod. Really hoping you can find a solution. Anything new on that matter? I tried this previously, basically just installing all packages from EPEL that start with cinnamon, but it didn’t work for me. It was moved to the test repo. This worked for me. I haven’t upgraded any of my test VMs to 7.4 yet, I’ll let you know if I do when I get around to it. 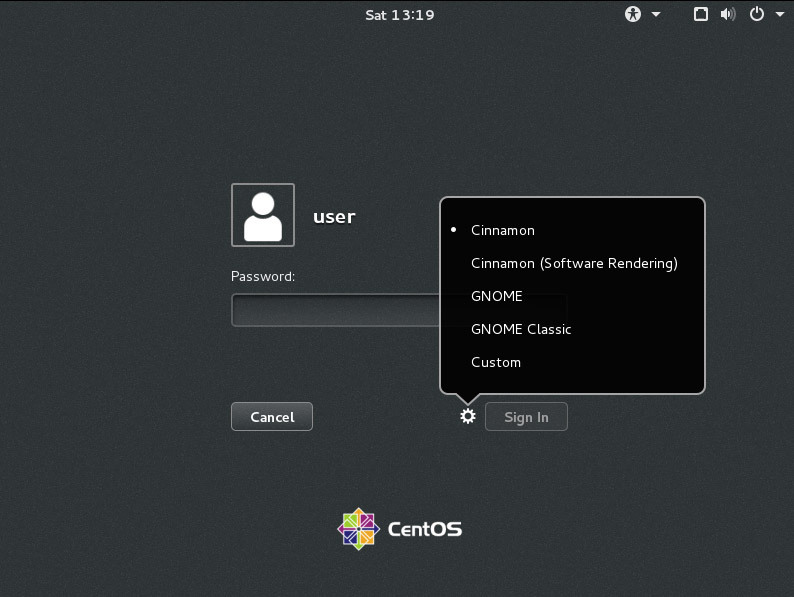 This Cinnamon 2.8 version on Centos 7 runs slow and behaves wierd but looks very nice. Tha Mate dist runs better having less graphical enhancements. The first site that actually outline what need to be done that actually works. Thank you very much.